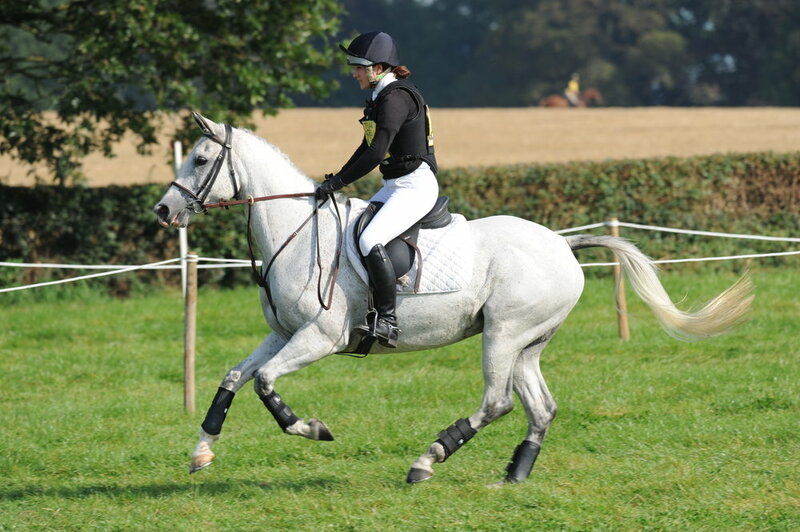 As a horse rider, keeping your body protector in good condition is essential for keeping you safe. Follow our six tips to keep your body protector at its best. Look after your body protector and your body protector will look after you! If you have a heavy fall, check your body protector immediately for dents. The foam should expand back to its original shape within 30 minutes. If you find a dent then this part of your protector has lost its impact absorption properties and should be replaced. Damage to body protectors is often hard to see so play safe and buy new. Don't leave your body protector lying around the yard or in the lorry to be chewed or trodden on. Spending too much time in a hot car or damp tackroom won't do it any good either. When not in use, hang your body protector up on a coat hanger. Doing up zips will ensure it keeps its shape, and closing velcro fastenings will help prevent them becoming clogged with dirt. Most body protectors are made from heat sensitive PVC nitrile foam, which is why they'll feel more comfortable the longer you have them on. For this reason, store your protector in a warm (but not artificially hot) environment to ensure it's nice and flexible for that early morning ride. 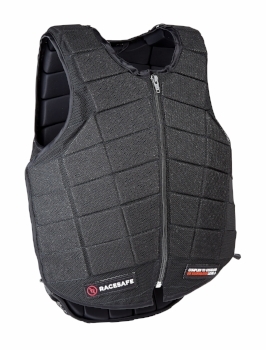 Replace your body protector every three to five year, after this amount of time the impact absorption properties of the foam may have started to decline.